Aim High Publishing Ltd is a small multi-platform publishing company specialising in providing critical information and insights for the residential construction industry. We believe (backed up with research) that well-targeted communications to specific niche audiences at the right time will help build brands and drive sales. So this is what we do – whether hard copy, websites, emails or social media. The company is owned by Mark Graham who has been publishing the Building Guide since 2006, and assorted other publications launched over subsequent years. 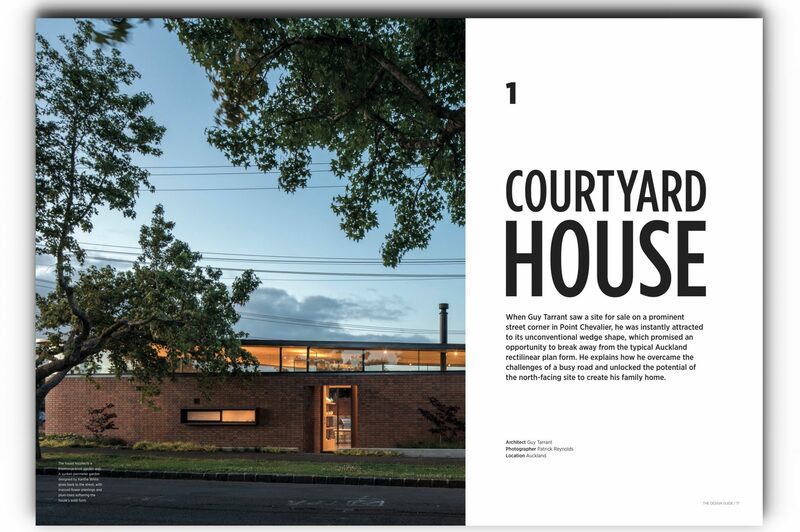 This includes The Design Guide, an annual for homeowners looking to work with an architect or designer and written by leading architects and designers, and BoB – the Business of Building, a bi-annual publication for builders. The Design Guide is published annually (bi-annual for 2015/2016) and is positioned between HOME magazine and Architecture NZ. Where one is full of beautiful houses with a large readership, most of whom are not actually doing anything, the other is a trade magazine for architects. The Design Guide targets consumers who are using an architect to design their home, and the architects themselves.